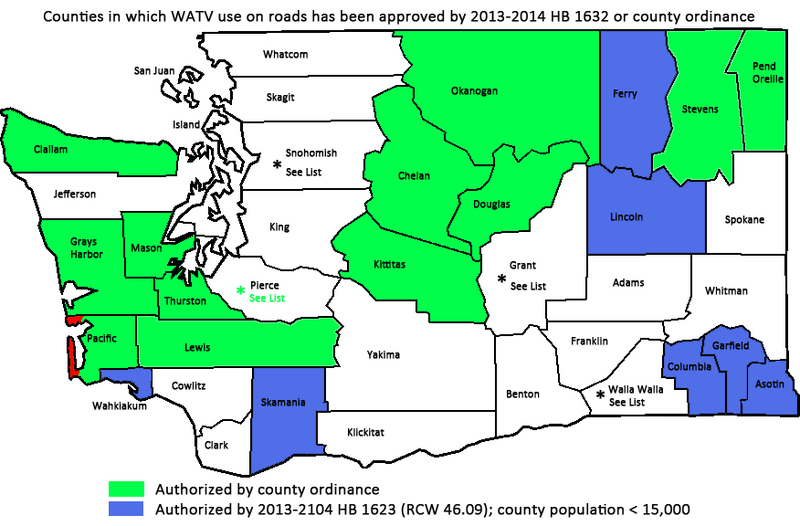 This page covers WATV information in WA state, counties, and local cities. 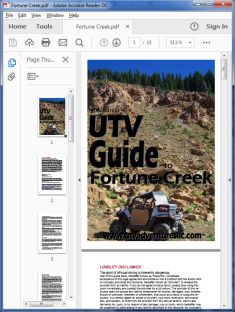 USFS information can be found on another page on this site. 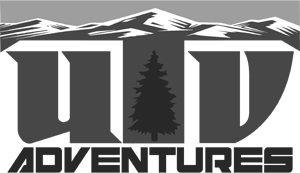 In 2013-2104, via HB 1632, Washington State enacted a law “Regulating the use of off-road vehicles in certain areas”, which also requires license plates on All Terrain Vehicles and allows their use on county roads in certain conditions. This became known as the “street legal ordinance” to many people. Here is information from the Department of Licensing about how to make your ride “street legal”. Note: You can still do this even if you have a loan on the vehicle. You will just need to get your lienholder to send either the title or an Affidavit in Lieu of Title to the DOL or a license agent. The DOL will re-title your vehicle and send the new title back to your lienholder. Work with your lender and the license agent or DOL, and if the agent seems to struggle with it, go to another one that knows the process better. * Counties with more than 15,000 people must choose to opt in, passing their own ordinances. These ordinances apply to “unincorporated” county roads not within any city limit. * Even if it is within a “WATV-friendly” county, each and every incorporated city or town must open/authorize roads by ordinance regardless of population size. There are currently 281 incorporated city/towns in Washington. * The vehicles must have certain equipment installed, be inspected by a dealer, and have the vehicle re-titled and issued “ON ROAD” tabs for the green RESTRICTED license plates they will be issued. * These vehicles are restricted to roads which have a speed limit of 35 MPH or less. In counties that have not passed a WATV ordinance, individual cities may pass an ordinance of their own. Here is the RCW which discusses the above limitations. The map at the top of this page shows which counties were opted in automatically based on their populations, and which counties have since passed WATV ordinances. Also, below is a list of counties and cities that have passed ordinances. Links to the published ordinance are provided when possible. **NO Ocean Beaches. See Ocean Shores Code, 10.32.030 (C); Long Beach is the same; Beaches and beach access are declared highways. Also see the Pacific County WATV Map, specifically the purple exclusion zones. There are a plenty of sand dune areas available to off-road motorized use, and some have beaches. It’s reasonable to keep an international tourist destination like the Washington Ocean Beaches reasonably quiet and peaceful. Want to help make this list grow? Contact WOHVA either via their website or facebook page. they’ll hook you up with someone who can tell you how to get involved.